LeadingCourses.com is launching a new app. LeadingCourses.com is launching a new app. 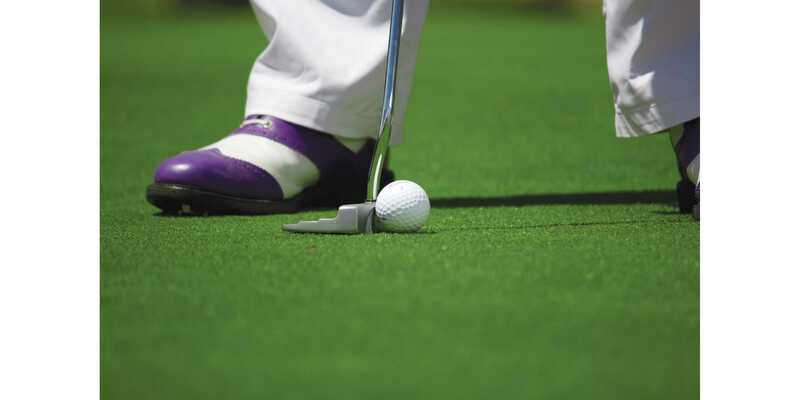 Europe’s largest independent golfcourse comparison site joined forces with One Shoe. We developed a new Android and iOS app that allows golfers to find and review the best, most beautiful and most challenging golftracks all around Europe. Every month, over more than 350.000 golfers use LeadingCourses.com to discover one of the 25.000 golf courses. 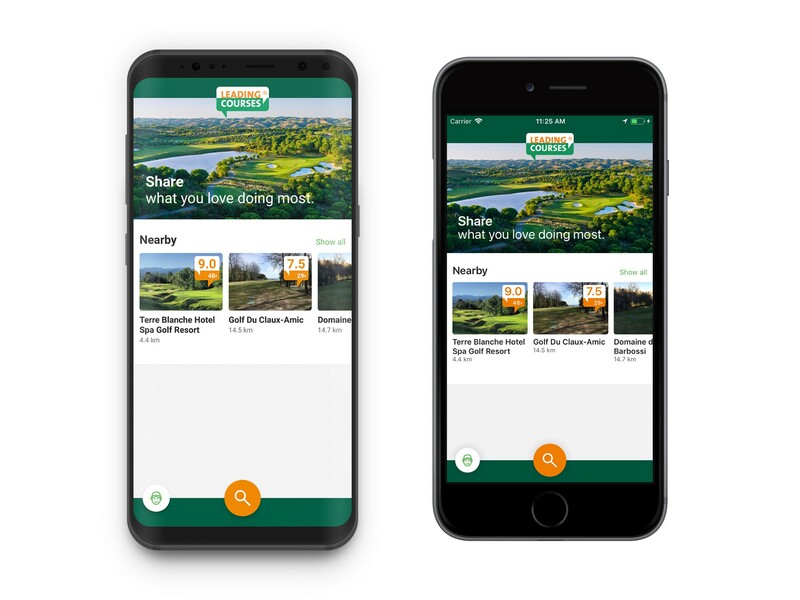 With the new app, it’s possible to use your mobile phone to find information that is reliable and up to date about the golf courses and greenfees. This includes photo’s, ratings, golfclub information and (relevant) offers. Currently, the app is available in nine languages. We build the new LeadingCourses.com app using the React-Native technology from Facebook. By using this cross-platform framework One Shoe was able to develop both the app for the iPhone and Android devices at the same time, while keeping the original user interfaces from both platforms. Efficient and innovative. App development at it’s best. Click here to read more about the benefits of using React-Native for app development. The upcoming year, One Shoe will extend the app with more different functions to assist golfers finding their next golf course destination even faster. One Shoe is a international operating creative digital agency. We combine brand strategy with digital strategy, creation and web- and mobile development. That way we create campaigns, platforms, and applications for companies who want to make a difference.